Below are samples of some of our recent work. You can request an exact item or we'll be happy to work to your budget, colour and flower requirements - it's entirely up to you! If you'd like to place an order, feel free to use our online order form, give us a call on 0800 88 99 11, or pop into the shop. Due to the high volume of wedding bookings, we recommend you get in contact as early as possible. 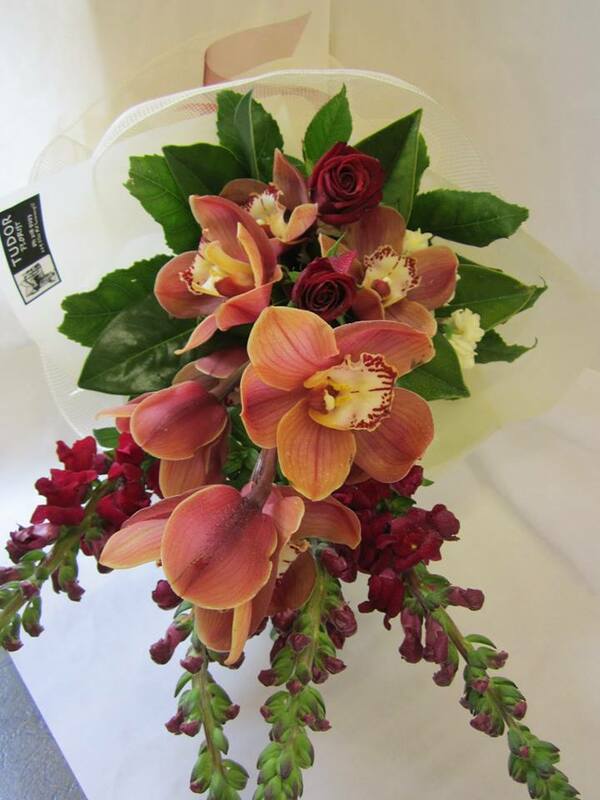 You can contact us by email tudor.house.of.flowers@xtra.co.nz or phone us on 03 218 9293 to make an appointment.